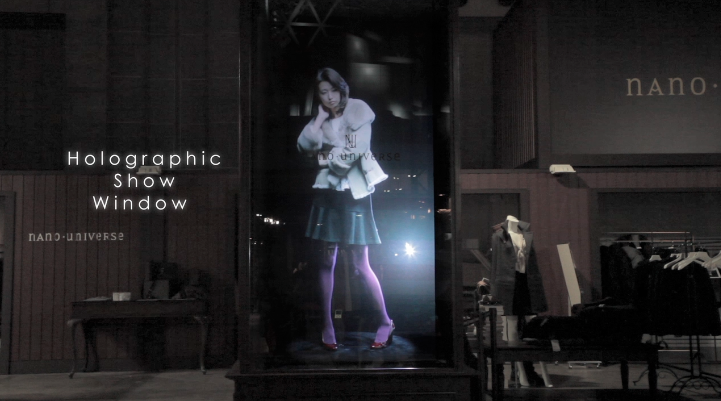 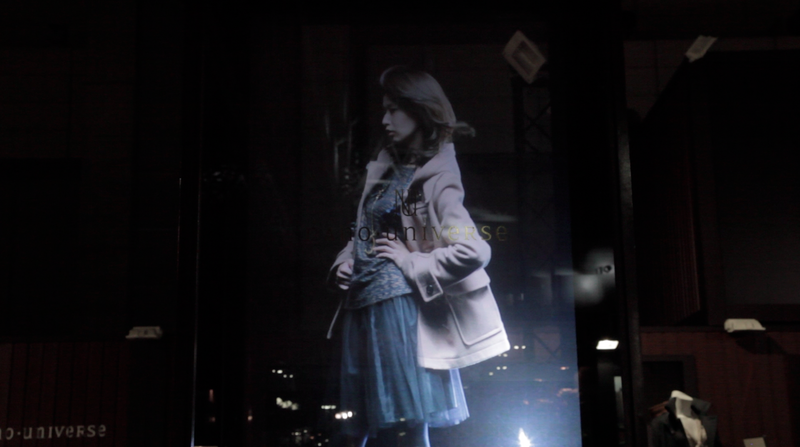 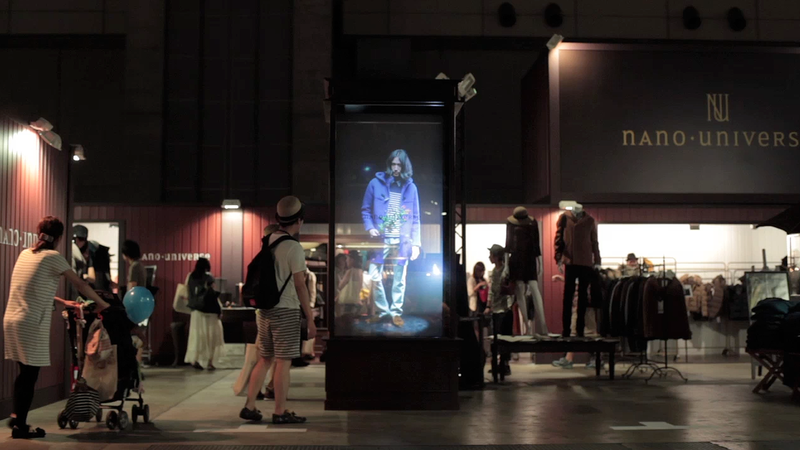 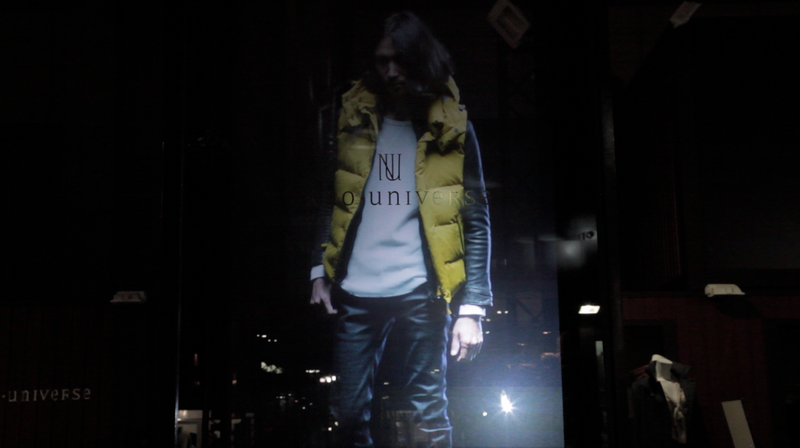 The “Holographic Show Window” is a new style of presenting fashion –clothing and a brand atmosphere. 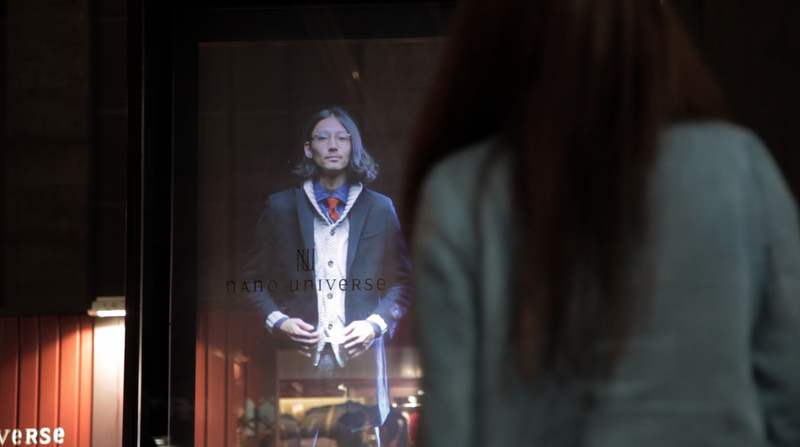 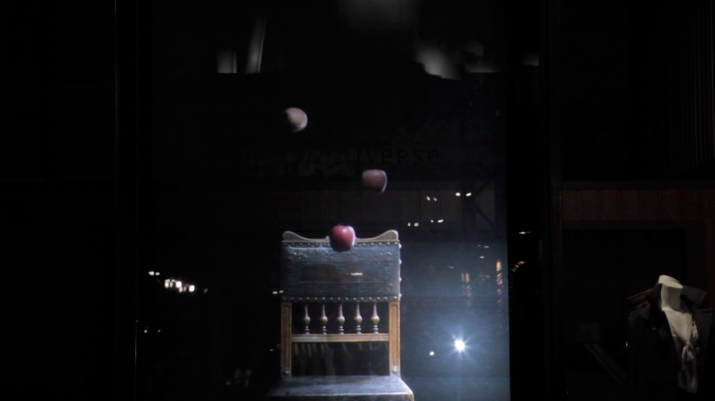 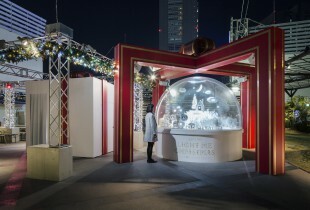 With a transparent screen, a model appears magically with the ultimate reality and attraction for the audience, which even makes the audience as a witness. 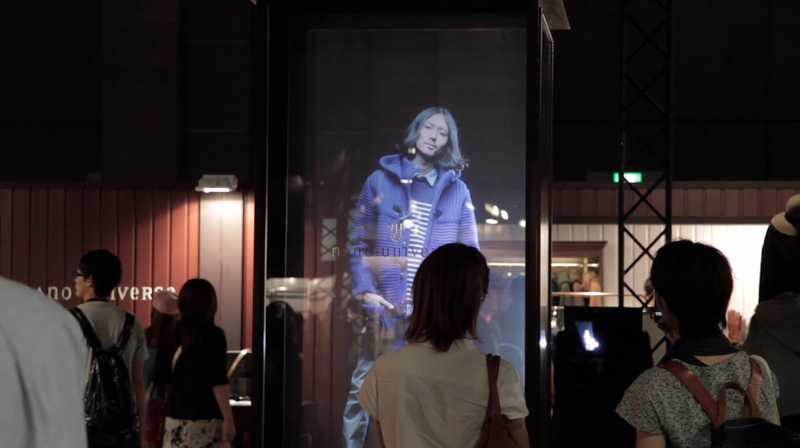 It can present ‘the clothes IN ACTION’, ‘the style in 360°’ and ‘a wider expression for the textile/quality‘ and more. 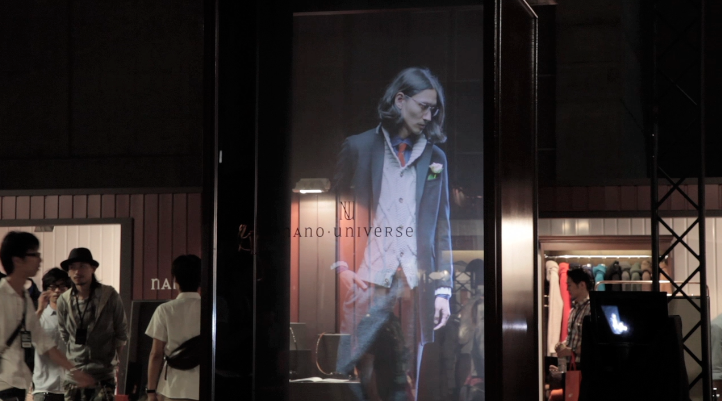 A new possibility for any type of presentation other than fashion. 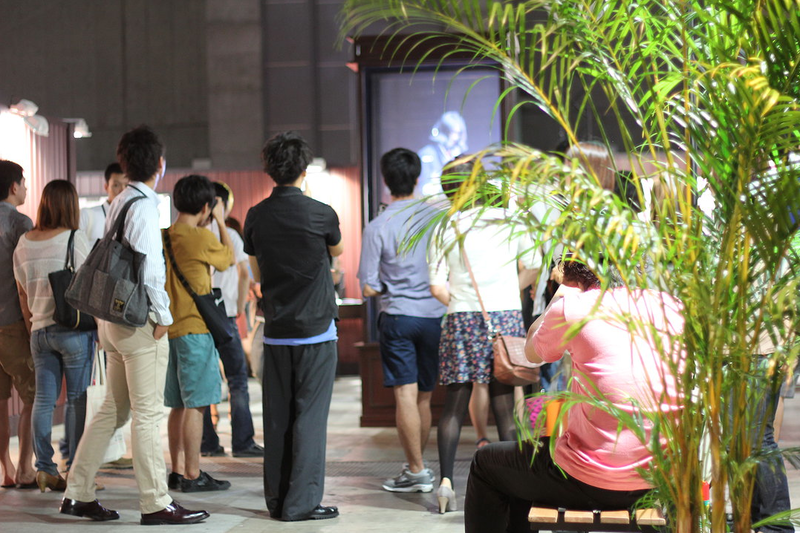 I worked as a Planner/Director/Camera for the making-of movie.